The $9.6 million project will focus on the eastbound driving lane and consist of road surface and base repairs, and an asphalt pavement overlay. 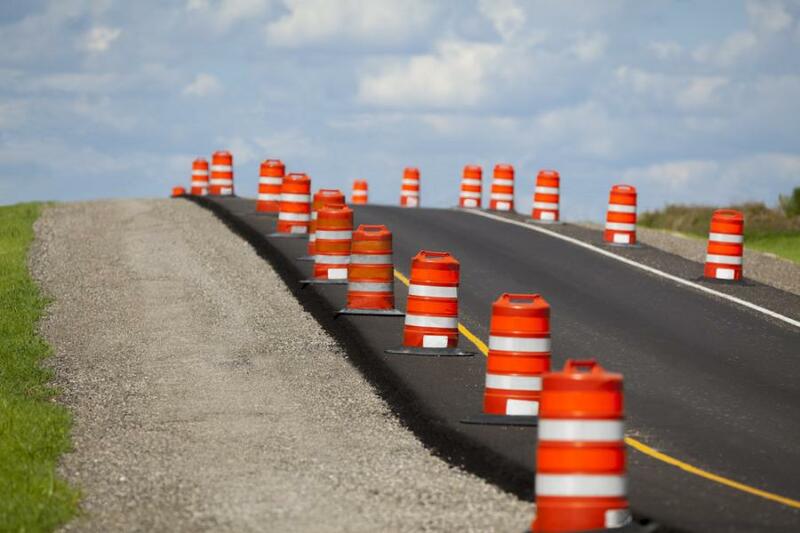 A $9.6 million Texas Department of Transportation (TxDOT) project that will make improvements to eastbound U.S. 62/180 in Gaines County was scheduled to begin April 2. Rehabilitation work will focus on the eastbound driving lane and consist of road surface and base repairs, and an asphalt pavement overlay. Additionally, both the east- and westbound U.S. 62 lanes will be seal coated. Motorists traveling along eastbound U.S. 62/180 also can expect traffic reduced down to one lane throughout the project's duration; the speed limit in the construction zone reduced to 65 mph; and should be on the lookout for workers and slow-moving construction equipment, Sisneros added. Both drivers and motorcyclists should be aware that uneven lane conditions may exist through the project construction zone. Project contractor is CI Construction Inc., of Carlsbad, N.M. Work is expected to wrap up fall 2018.